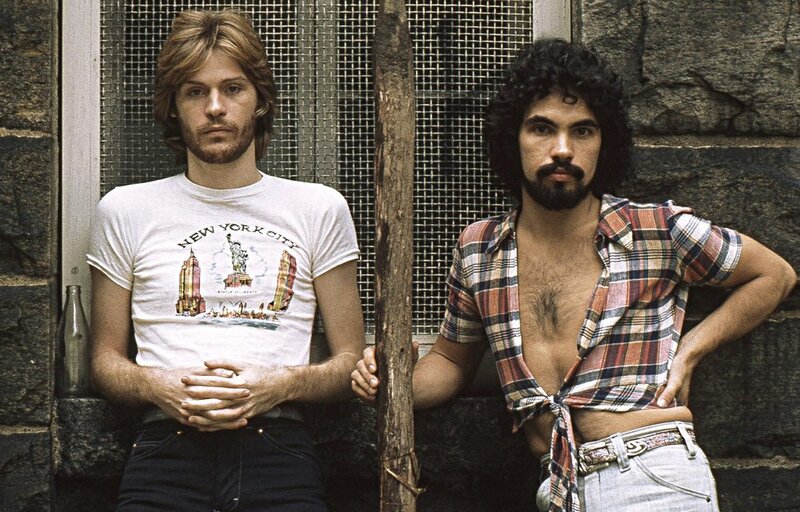 There isn’t a lot I know about working with clients that I didn’t learn from Hall & Oates. Whether it’s interpreting qualitative research results (“Out of Touch”), negotiating production budgets (“Rich Girl”), or knowing when to turn down opportunities that just don’t fit our particular skill sets (“I Can’t Go for That”), the poets of Philadelphia have quite a few business insights to pass along. Open relationships can be difficult. Navigating them is tricky. Egos get bruised. Hearts get broken. Just to be clear: we’re talking business relationships. Or more specifically, client/agency relationships. And yet, despite how painful, awkward (and potentially bad for business) this situation can be, we’re seeing it more and more. That’s a real question we were asked in a new business meeting not too long ago. I honestly don’t remember how we answered. We probably did an adequate job of walking through some vaguely relevant experiences. A number of years ago, I had a client (the CMO of a large software company) pay me the highest compliment I’ve ever received. At the time, we were trying to sell an idea that featured the CEO and a chimpanzee. Now, I was pretty naive, but I wasn’t an idiot; I knew it was a risky choice. But I sincerely believed it was the right choice—and so I’d memorized a long list of reasons why. Thoughts, ideas and opinions on working with a creative partner.